This immersive digital and live performance experience is the latest work by renowned artist Ryoji Ikeda. Using a combination of synchronised video screens, real-time content feeds, digital sound sculptures, and for the first time in Ikeda’s work human performers, superposition explores the conceptual world opened up by quantum theory. 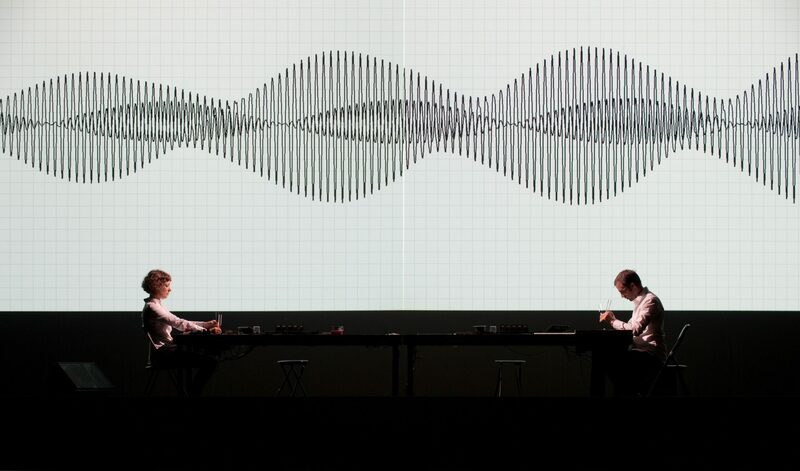 ABC Classic FM’s Julian Day will host a post-event discussion with Ryoji Ikeda on Friday 25 September. Please note the performance will include strobe lighting and high sound levels.